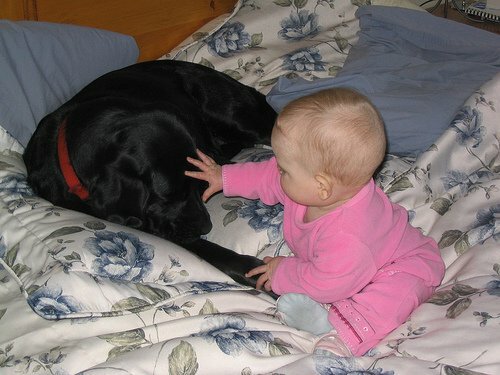 Come here boy….can you count my fingers? 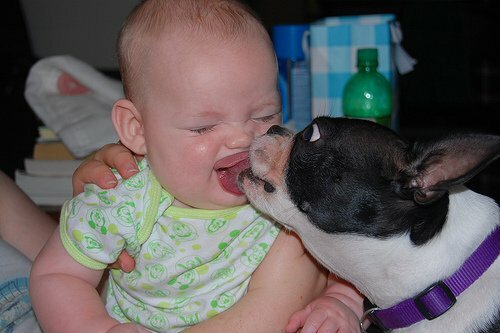 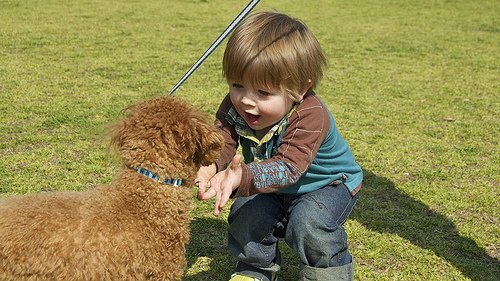 licking in dogs is a sign of affection. 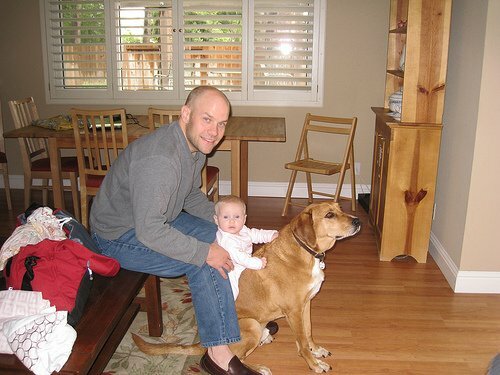 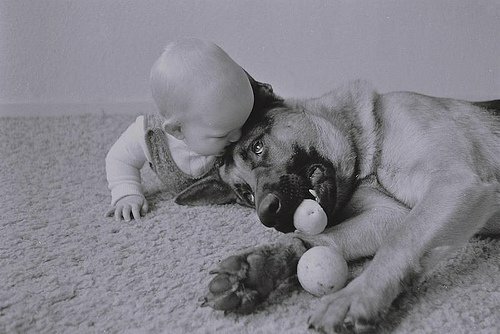 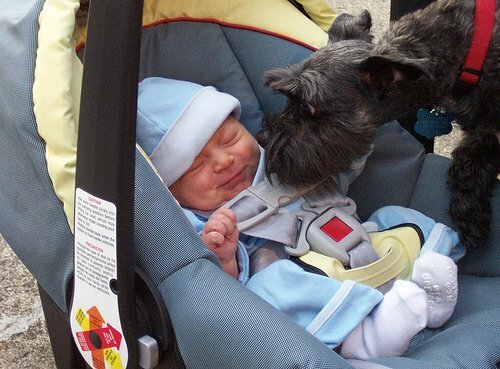 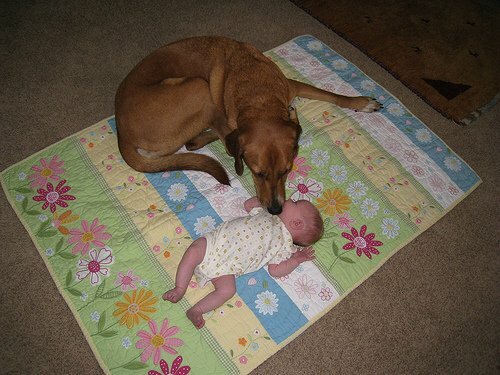 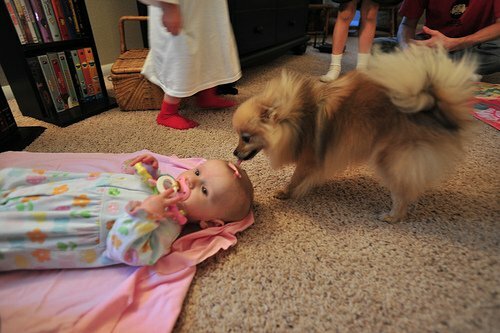 Well, this dog has no problem allowing the Baby sit on his back…..Dad is definitely grateful for the gesture. 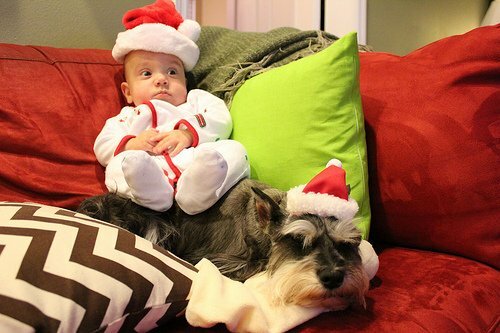 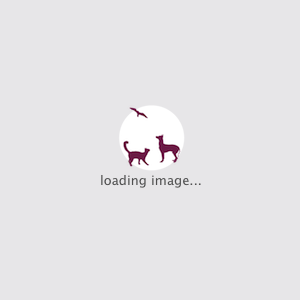 Perhaps wondering why this human is so small…. 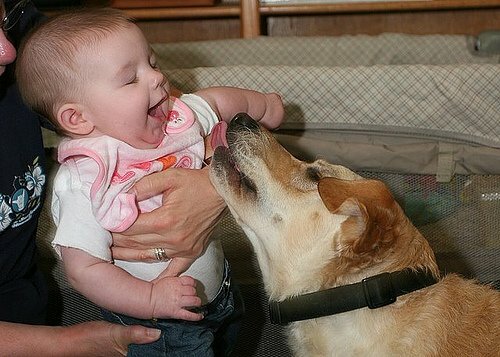 The dog can help, but admire the Beautiful smile. 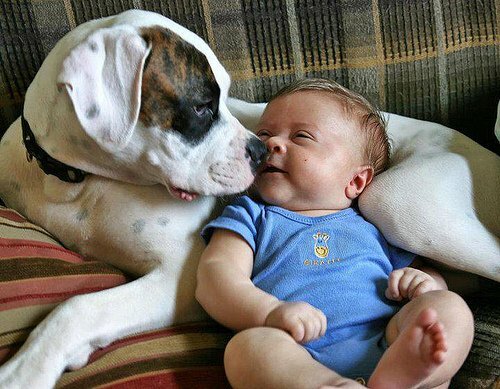 Come here boy..why are you so quite….wake up for some action.